Congrats to the Class of 2019 WTCS Valedictorian Jonathan Babcock & Salutatorian Peyton Monzon! 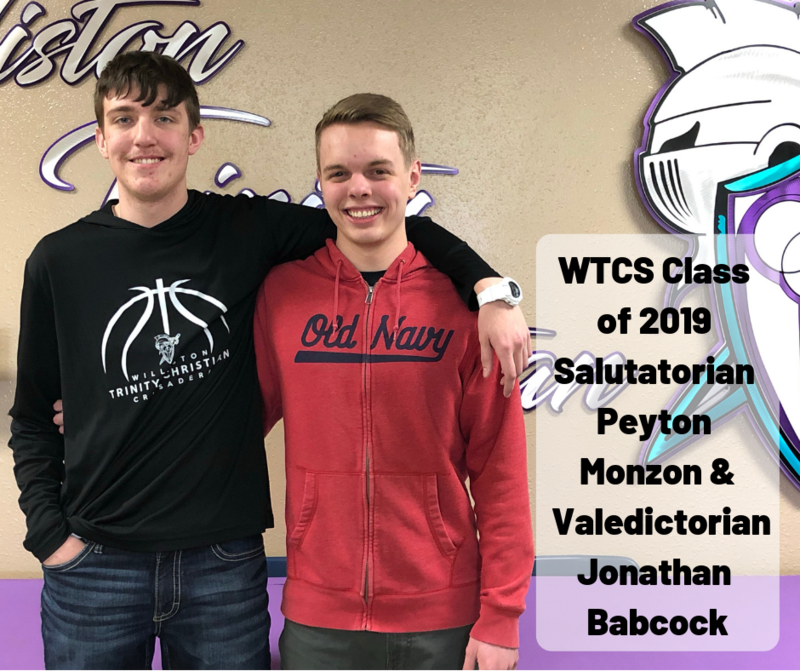 Congratulations to the Class of 2019 WTCS Salutatorian Peyton Monzon & Valedictorian Jonathan Babcock! The announcement was made at the Quarter 3 Honors Assembly Monday afternoon. Peyton Monzon has a GPA of 3.625. Peyton is attending the University of North Dakota in the fall with a major in mechanical engineering. Jonathan Babcock has a GPA of 3.730. 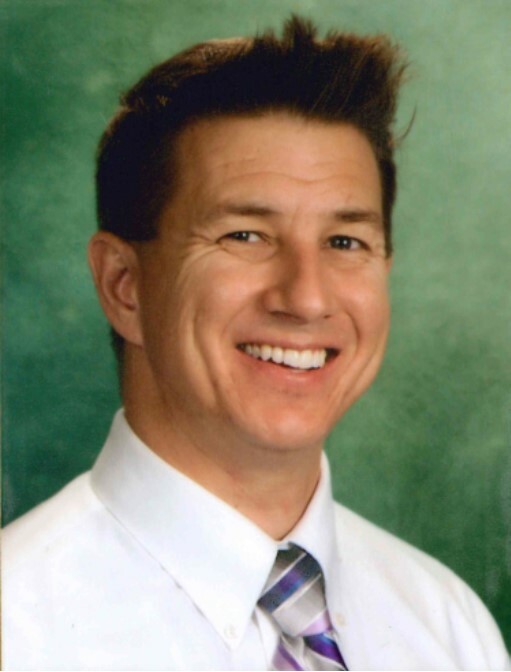 Jonathan is attending the University of North Dakota in the fall with a major in aviation management. These young men have proven to be leaders and role models of Williston Trinity Christian School. We will continue to celebrate their accomplishments, and the accomplishments of the entire senior class, throughout the spring. It all culminates at WTCS Graduation on Sunday, May 26th at 5:30pm.